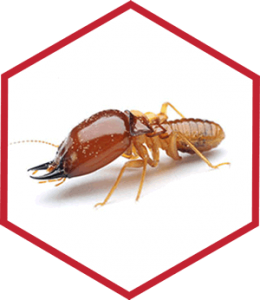 Quality Termite & Pest Control is a locally owned and operated exterminating company. Our team of exterminators has been serving Greenville, NC and the eastern Carolinas since 2000. From the very beginning, nothing has been more important to us than protecting your home, business, or property from unwanted pests and damage. 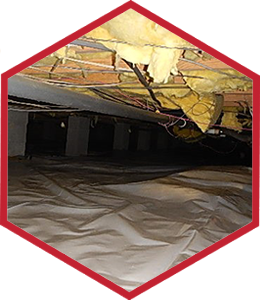 If you are having roach, pest or termite problems within your home or business in the greater Greenville, NC area, Quality Termite & Pest Control should be your first call. Your satisfaction is our first priority. We are fully licensed and equipped to offer you a complete range of pest-control and extermination services. We have the technical expertise, as well as the experience, to ensure your home or office is pest-free in no time at all! We know why and how pests operate. 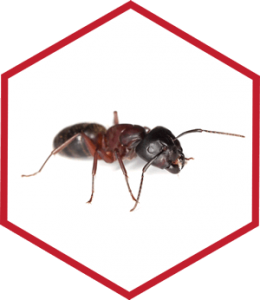 We're dedicated to a total pest management program that targets all facets of the problem. That's why we offer moisture control services. For Reliable & Comprehensive Service! Whether you’ve found that your home or business has been practically overrun by pests like roaches or termites, or you just need our exterminating company to stop by for a routine check, Quality Termite & Pest Control, Inc. should be your first call! We proudly provide services to home and business owners throughout Greenville, NC and the Eastern Carolina area. Feel free to browse our site to learn more about our services and let us know how we can help improve your environment. If you have any questions or concerns, please don’t hesitate to contact us at any time. We are ready to make your home pest free! ©2019 Quality Termite & Pest Control, Inc. | Powered by Viamark & Red Shark Digital.